I have always loved these as a kid and my children have also loved them . Got these for my daughter for her Birthday, she loved her little surprise. Service Was great. Chocolates were even better. 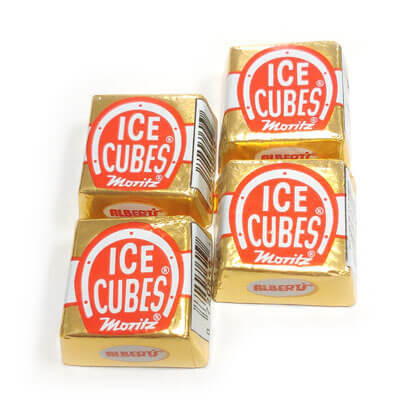 Used to buy these when I was a kid and they don't sell them anymore in california. Brought back great memories! These are absolutely the best chocolates! Very glad I got the ice pack with them too! Thank you, PearlsCandyNH!! I will definitely be ordering again soon! !